Heinrich Kördel and his wife Maria found the one-man company Hch. Kördel. They offer short-distance haulage and especially transports of wood. Entry into the mineral oil market, purchase of the first tank vehicle. Karl Kördel, their oldest son, joins the company after a successful apprenticeship as a forwarding merchant. 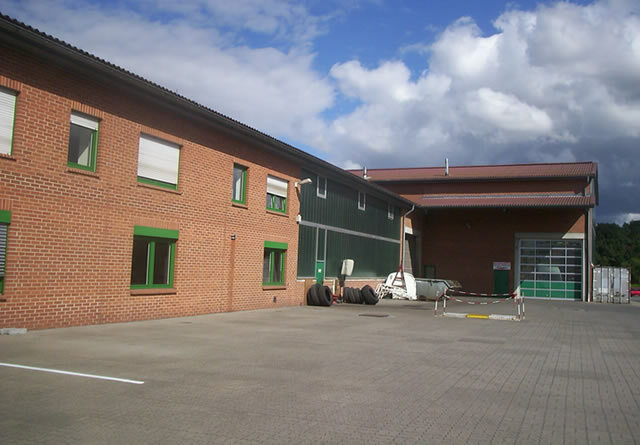 expansion of our existing workshop building in Guxhagen-Albshausen. Beginning of the supply of gas stations. Karl, Bernd and Ellen Kördel takeover their fathers’ company and change the legal form into a company with limited liability. The service offer is being broadened by long-distance haulage. 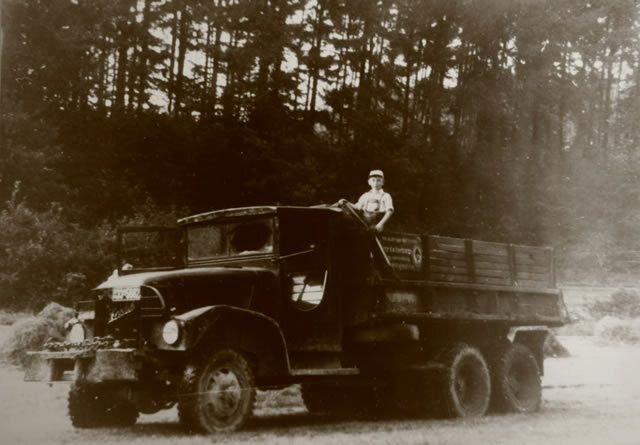 So far they did mainly mineral oil transports, transports of wood and for construction sites as well as bulk materials. Constant enhancement of the companys range of offered services. Heike Kördel-Klipp becomes part of the management. 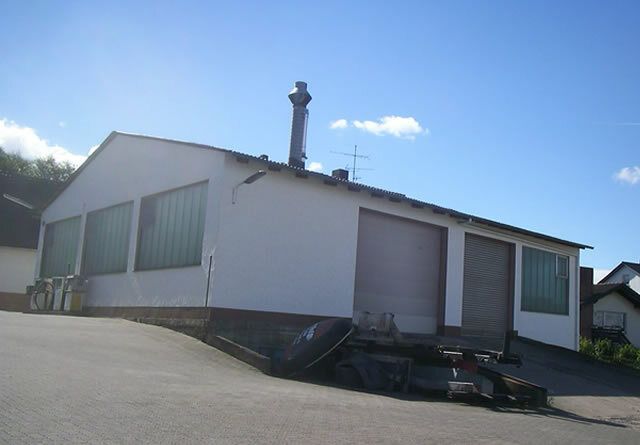 Move into the newly built offices and social facilities, workshop, washing bay and warehouse in Guxhagen. Acquisition of the supply of gas stations around Thuringia, Lower Saxony, Saxony and Saxony-Anhalt. 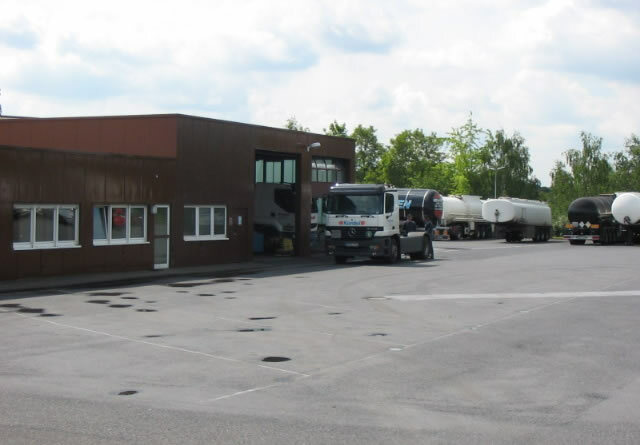 Foundation of a new branch office in Bottrop with the main focus on the supply of gas stations. The service offer is once again broadened by the transport of chemicals. 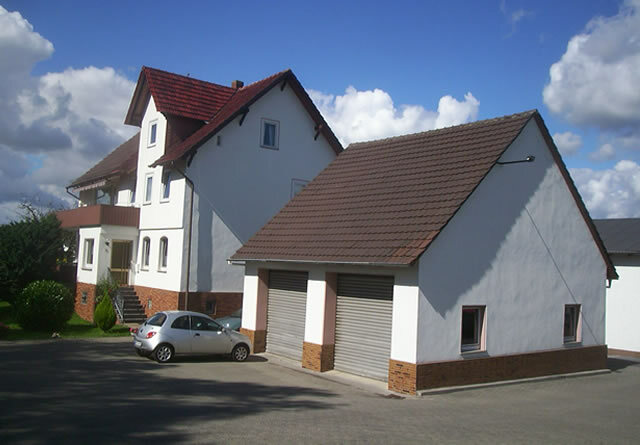 Foundation of a new branch office in Köln-Godorf also with the main focus on the supply of gas stations. This sector is being extended. TransFor, a consolidated company of five medium-sized but experienced transport companies operating in the mineral oil branche, is founded. 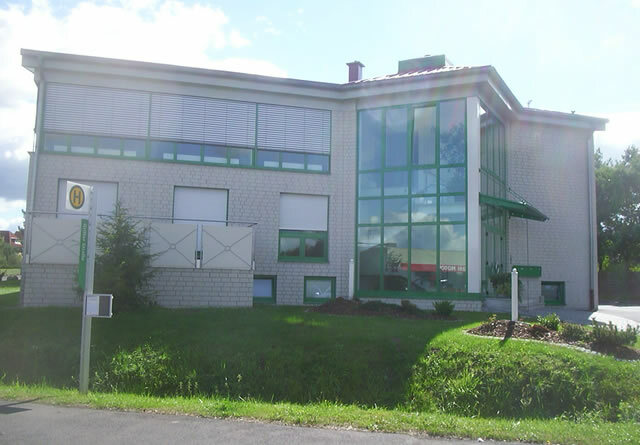 The headquarters are located in Guxhagen. The new training facilities in Guxhagen are opened. The company’s position on the market is quite established and satisfying. The order situation and the economical situation are stable. Kördel takes a calm look into the future and decides to cope with the high market requirements by using innovative ideas and mindfulness. Kai Kördel and Timo Kördel, two of Heinrich Kördel’s grandchildren, join the company after their successful apprenticeships. The national transport offer is widened to become international. More and more transports are carried out in other European countries. Kerstin and Sven Kördel, the children of Karl Kördel, also join the company after their successful apprenticeships. Foundation of a branch office in Poland. 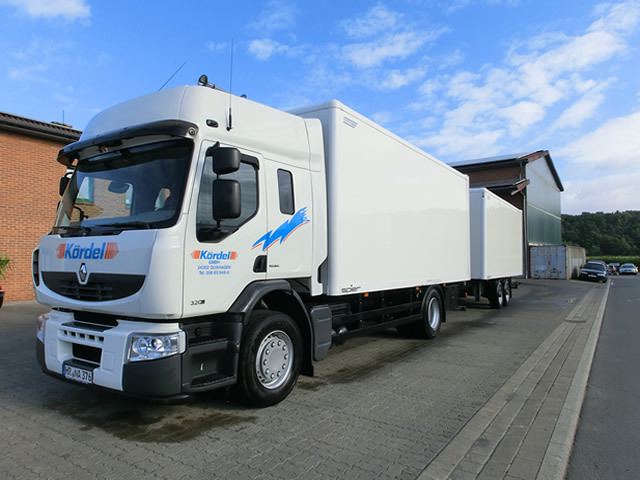 With Januar 1st Kördel becomes the Renault Trucks Service Provider in northern Hesse. The existing buildings are extended by another workshop and more offices. Admission of daughter Anna Heinemann after successfully completing BWL-BA studies.